The Mauritius Yachting Association and the Ministry of Youth and Sports are pleased to bring to our shores the 2008 IODA African Championship. 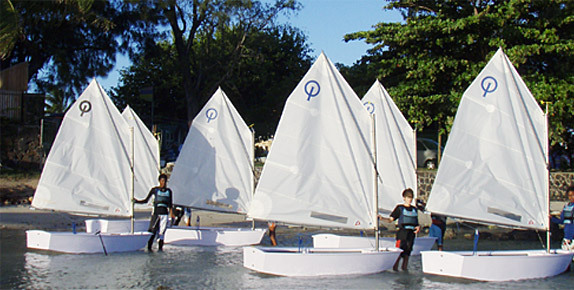 The 2008 IODA African Championship will be held from the 9th to 17th of August 2008 in Grand Bay, Mauritius. The racing area will be in the bay itself and the shore venue will be the Grand Bay Yacht Club.